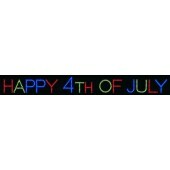 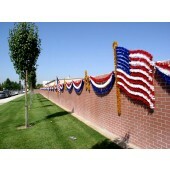 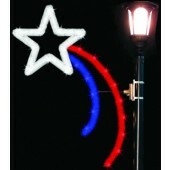 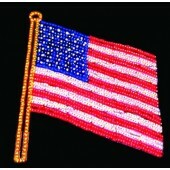 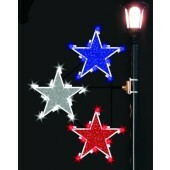 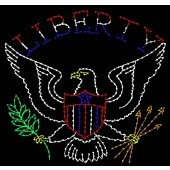 Show you pride and colors proudly with any of our 4th of July and Patriotic displays. 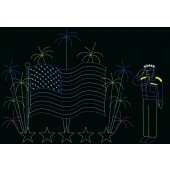 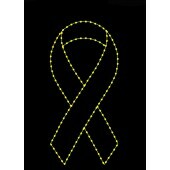 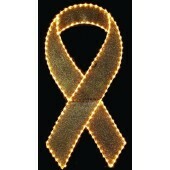 Support our troops and celebrate the birth of our great nation! 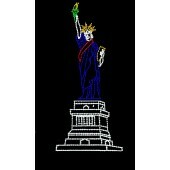 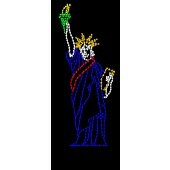 Check out Manneco's Lady Liberty (our version of the Statue of Liberty), many different styles & sizes of flag and star displays, 4th of July greeting signs, the Liberty Bell, as well as a stunning 14' American Liberty Eagle! 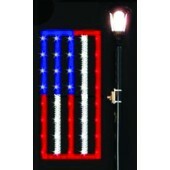 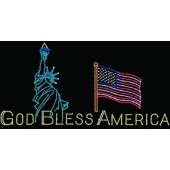 Choose from any of our pole mounted, ground mounted or signage displays to honor the United States of America!